Qatar Airways announced the launch of new direct flights to the Turkish city of Hatay, the award-winning airline’s fifth gateway in Turkey. The new three-times weekly route will be served by an Airbus A320, featuring 12 seats in Business Class and 132 seats in Economy Class. 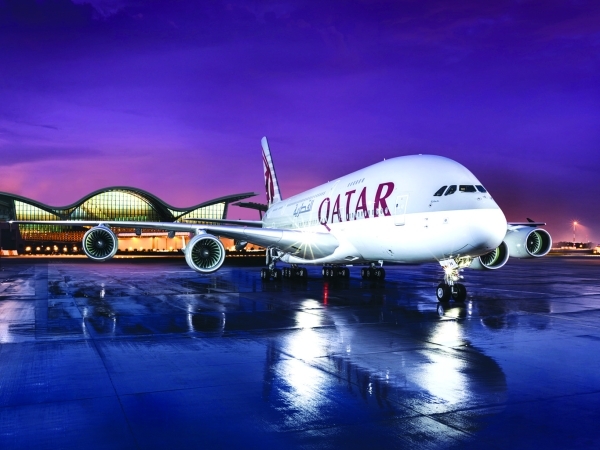 Qatar Airways connects Turkey to over 150 destinations via its Hamad International Airport (HIA), and also offers seamless connecting flights from Fast East, Australia and the Middle East and beyond. The national carrier of the State of Qatar has a modern fleet of more than 200 aircraft flying to business and leisure destinations across six continents.